The Federal parliament has once again looked at the issue of putting Indigenous people in the Constitution and once again, has recommended more consultation. 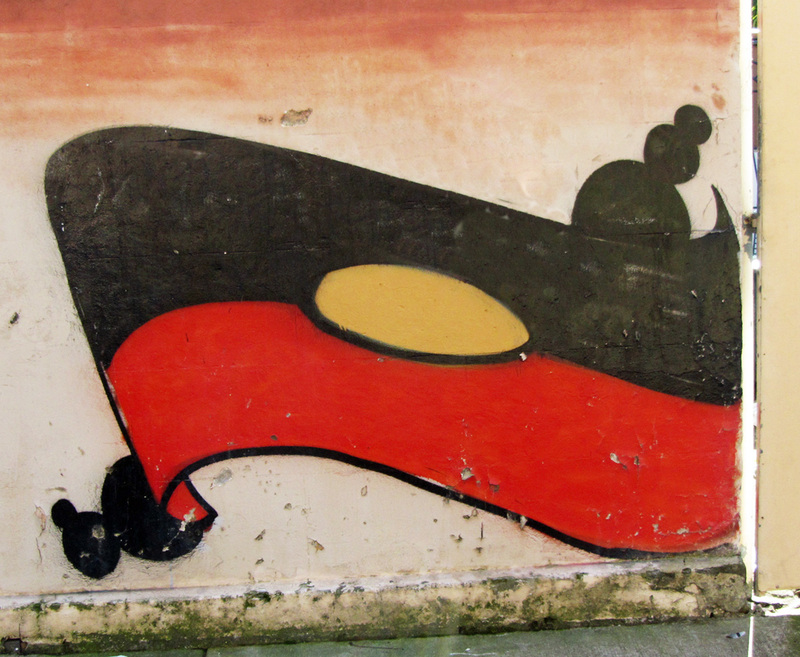 The Joint Select Committee on Constitutional Recognition of Aboriginal and Torres Strait Islander Peoples argues more time is needed to develop a model for a Voice to Parliament, as set out in the Uluru Statement last year. The Committee said too many models have been put forward for them to make a decision on a framework to recommend.